The purpose of the NERVES Socio-Economic survey is to provide general benchmarking data to neurosurgery practices. Historically, surveys prepared by other national organizations have not resulted in relevant benchmarking statistics for neurosurgery practices. Our goal is to provide useful data regarding total practice statistics as well as provider production, compensations, operating costs, and support staff specific to neurosurgery practices and related specialties. Click here to view the 2018 NERVES Socio-Economic Survey Table of Contents. Copies of the report can be purchased online or by calling NERVES at 704-940-7386. 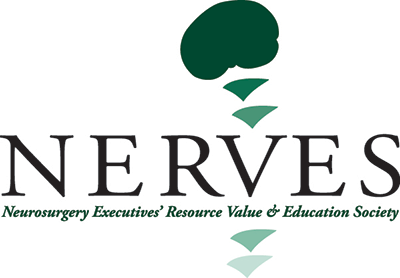 NERVES members can purchase the Survey for $2,000; non-members for $2,500. The NERVES Socio-Economic survey was developed by members of the NERVES board and the healthcare consulting and accounting firm of Katz, Sapper & Miller. The Survey is conducted each year and results are based upon completed questionnaires received from neurosurgery practices from around the nation. 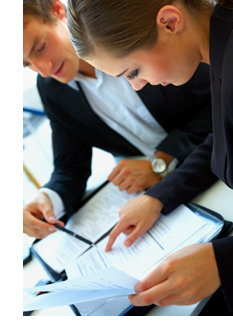 Utilizing an independent accounting firm (KSM) assures the survey data input remains confidential and is managed and published in compliance with the Federal Trade Commission requirements.